At the first Baltimore meeting of the year, the HubSpot User Group (HUG) discussed the importance of collaboration in Lead Gen. Unlike the argument over the pronunciation of tomato, the disparity between what Marketing considers a good lead and what Sales considers a good lead is one worth exploring. Step 1: Eliminate lead confusion. 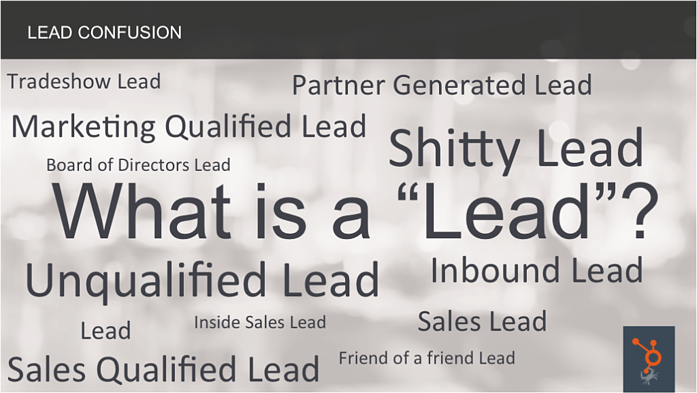 With the plethora of lead terminology floating around, it’s easy to see how Sales and Marketing can end up with different expectations. To eliminate this discrepancy, Mike suggests taking a collaborative approach to defining Lead, Pipeline, and Opportunity. For example, take marketing team members on sales calls and get representatives from each team together to define what a good lead is. Step 2: Make personas your best friend. Sales and Marketing should develop personas together, but remember to focus on the ideal customer. Ask Sales what questions your ideal customer is asking, and focus your messaging around that. In Mike’s words, “While it’s a numbers game, it’s also a quality game these days [in lead gen].” By spending quality time with your personas, you’ll start attracting those good leads that Sales is looking for. Step 3: Determine where your audience lives. For most, email is critical. In fact, over 92% of Americans use email, with over 61% checking it on a given day. As for other channels, Mike cautions against using the wrong social media channels. (Find Mike’s entire presentation on SlideShare). The next Baltimore HubSpot User Group Meetup is scheduled for Wednesday, May 11, right here at Groove. More details to come on the Baltimore HUG website. 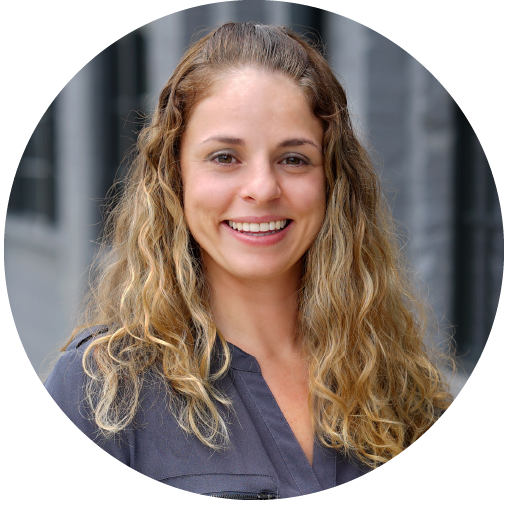 Despite its name, you don’t have to be a HubSpot user to attend; any and all marketers in or around the Baltimore area are encouraged to attend to network with other Baltimore inbound marketers and hear from industry leaders. Check us out on the website or find us on Meetup.